Want to turn your existing basement into the perfect room? Simply complete the form below for our team to provide you with the right basement pump servicing to solve your damp basement problem. Think of a basement pump as the heart of your basement waterproofing system. Whilst the pump is working the basement will remain dry but if the pump was to fail water would not be pumped away and dampness would soon follow. Like an annual service on a boiler our “Clean and Check” service will give you peace of mind that all is well with your waterproofing system. 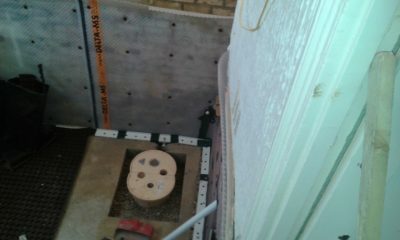 We ensure that your pump is operating in ‘tip top’ condition to keep your basement dry and damp free. How often should I get my sump pump serviced? To keep your sump pump in good working condition, we recommend having a service every 12 months. However, some pumps are used more frequently than others. For example: We attend many pumps in Dorset and Devon that are heavily used due to a build-up of silt in their basement drainage channels, so in such instances, we would recommend a service every 6 months to ensure the pump is working as it should. The Basement Sump & Pump Company can offer competitive discounts to customers who require a service every 6 months. Our friendly and knowledgeable team will be able to talk through the options and advise you further. Your pump will also be heavily used if it disposes of water from a washing machine or dishwasher. We also service sewage pumps, which may require a deep clean every other year. This can be assessed at the time of your pump service. Our team will work closely with you to provide a basement pump solution that is right for you and your needs. Additional Information e.g. No. of Pumps, Types of Pumps etc. Why choose The Basement Sump Pump Company? The Basement Sump Pump Company are experts in rectifying servicing basement issues. We have a basement sump pump system to match the needs of you and your basement. 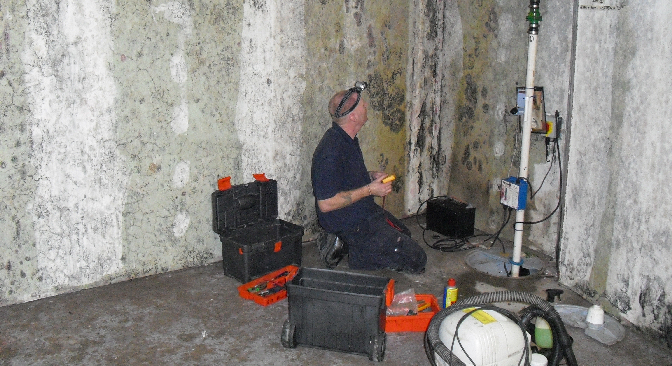 Members of the PCA can be trusted to rectify problems with damp buildings, by employing industry certified surveyors and technicians we uphold challenging standards. How Basement Pump Servicing is carried out? At Basement Sump & Pump Co are specialists in the maintaining and servicing of basement sumps and pumps. 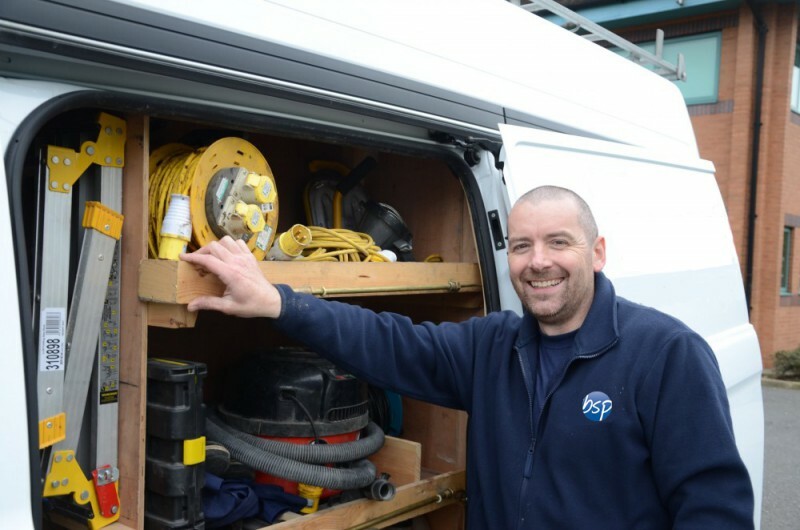 Devon and Dorset's highly trained technicians are experts in their field and only work on basement sump and pumps so you can be safe in the knowledge that your basement is in good hands. You can trust The Basement Sump Pump Company to provide you with the best basement sump pump service to solve your damp basement problem. You can request a service with our South West team by calling 01935 609 045 or filling in our contact us form.